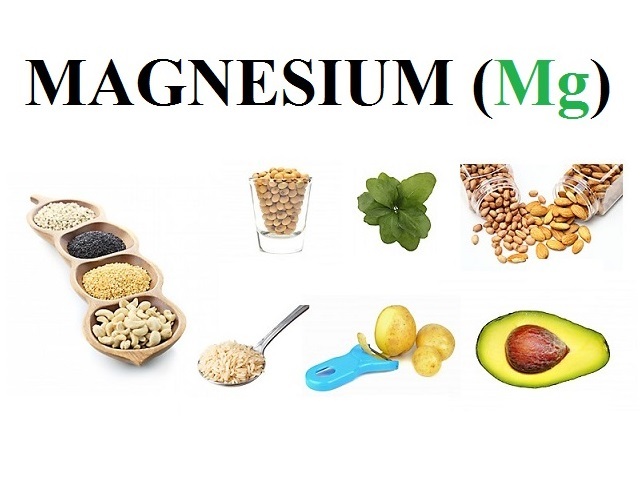 Magnesium major sources, magnesium importance, magnesium effet of shortage, foods high in magnesium shared on page. Major sources: Wholegrain cereals, wheatgerm, nuts and seeds, shrimps, winkles, okra, chard, soya beans, tofu and dried apricots. The absorption of magnesium is reduced when large amounts of calcium, protein or phosphate are eaten at the same time. 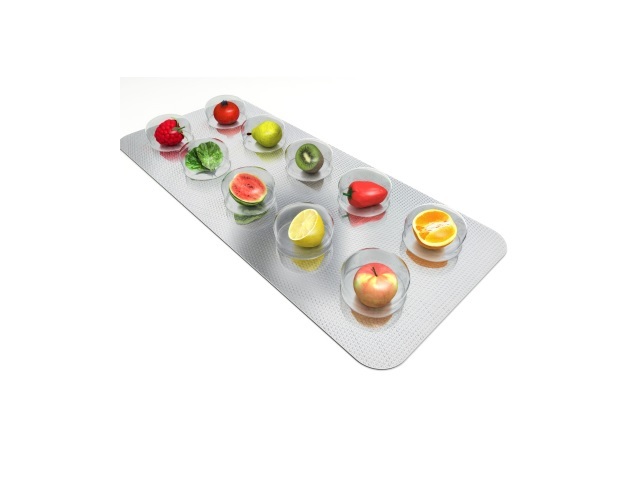 Importance: Mainly present in the bones and essential for their growth, magnesium is also needed in every cell and for the functioning of some of the enzymes required for energy use. It is also required for normal calcium function. Effects of shortage: No signs at first, at magnesium is withdrawn from the bones for other uses. Later, shortage leads to muscle weakness, poor nerve-muscle interaction, lethargy, depression, irritability and, in extreme cases, heart attack. Some researchers believe that a low intake contributes to heart attacks, but this is not established. 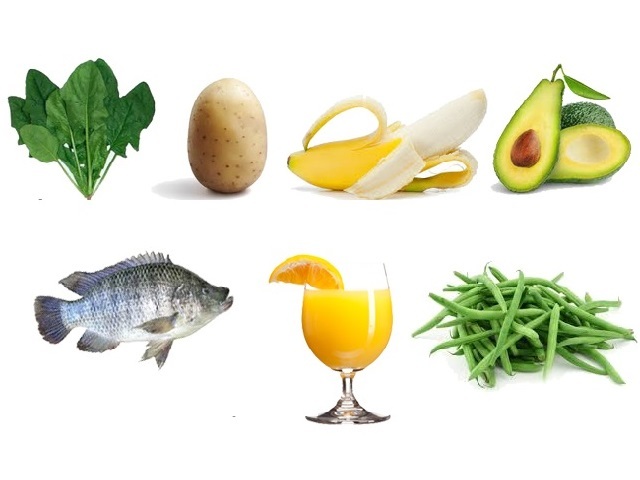 Foods high in magnesium: Almonds, spinach, soybeans, cashews, avocados, potatoes, brown rice, sesame seeds, spearmint, watermelon seeds, pinenuts, sunflower seeds, dill, broccoli, okra, pumpkin seeds, brazil nuts, cacao, chives foods rich in magnesium.